I did promise to come back and share pictures with you of the cards we made at our Sweet Treats class last Friday – so here I am! We made a total of 6 cards; 2 for Easter, and 4 birthday cards. 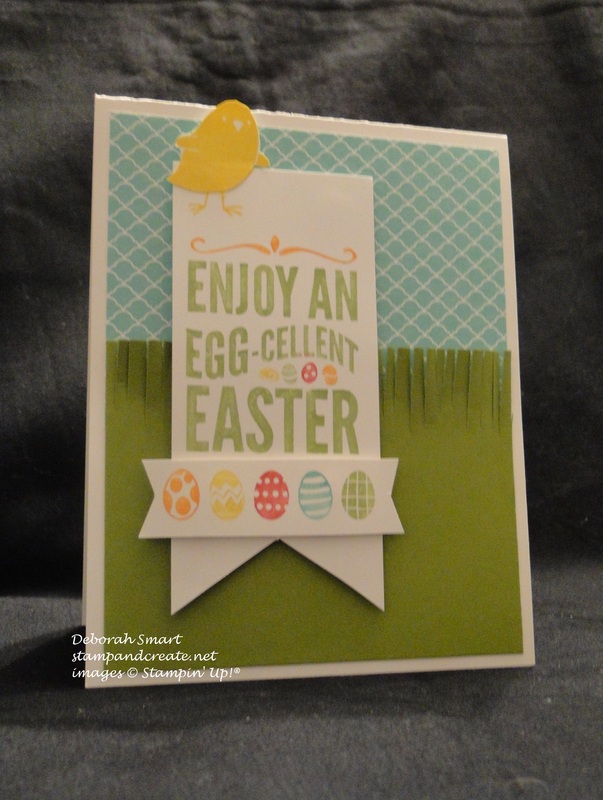 I thought I’d start by sharing the 2 Easter cards today, since yesterday was our Creation Station Blog Tour, and it was about Easter projects, too. 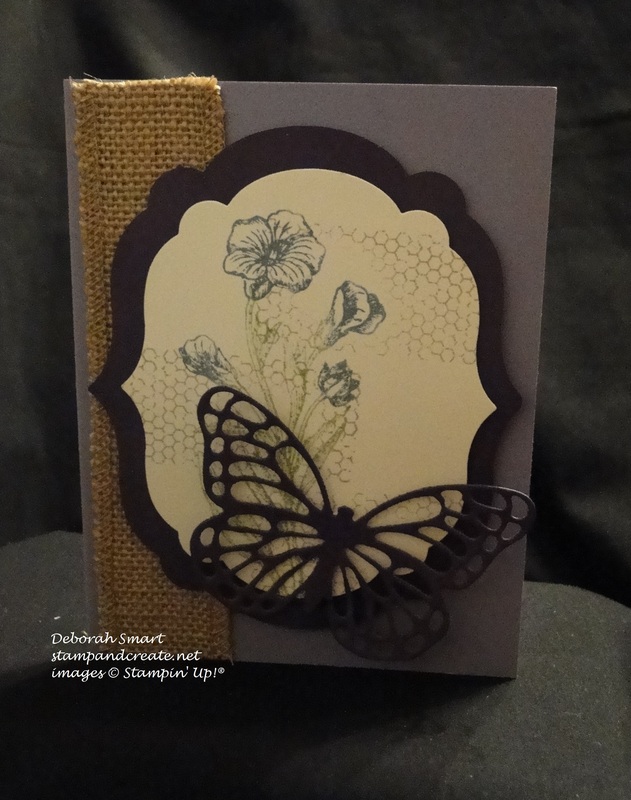 This first card features the Butterfly Basics stamp set, and the Butterfly Thinlits Dies. Can you tell that I’m just loving the purples?! Purple is also the favourite colour of my BFF Susan, who also was at the class, so I knew she would love this card! The card base is Wisteria Wonder cardstock, with a strip of Burlap Ribbon running down the left-hand side, attached using Sticky Strip. Using the Labels Framelits Dies, I cut 2 sizes; one in Perfect Plum and one in Very Vanilla cardstock. Here’s a demonstrator tip – to save on cardstock, and to reduce the weight on the card front, I die-cut the butterfly from the center of the Perfect Plum label shape! I just love the butterfly dies; and don’t forget my other demo tip – use this sandwich for easy release for intricate dies – Multipurpose Platform; Cutting Plate; Cardstock; Wax Paper; Die; Cutting Plate. Pass the die through the Big Shot at least twice; doing this, and using the wax paper means that you’ll have a perfect cut, and all the little detail pieces will fall right out! On the Very Vanilla label, I stamped the ‘honeycomb’ stamp in Crumb Cake. I then coloured the flower stamp using my Stampin’ Write Markers in Old Olive and Wisteria Wonder (which, for some reason, looks blue-ish!). Layer the 2 label shapes together using Dimensionals, then cut 1 Dimensional into 2 small pieces to attach the die cut butterfly. A simple, beautiful card; great for Easter with the right sentiment inside, or for any other occasion. The next card is indisputably Easter – it’s another variation of the card I made for yesterday’s blog tour, using the For Peeps Sake stamp set. I started with a Whisper White cardstock base, and used the Fringe Scissors on the panel of Old Olive cardstock, to make it look like grass. The layer above is from the 2013-2015 In Colours Paper Stack – in Coastal Cabana. It’s such a pretty blue – wouldn’t you love to see a sky that colour? I hope you like these cards, and perhaps gotten some more inspiration for your own Easter celebrations! Please leave me a comment, if you have time – I always love to read what you think! 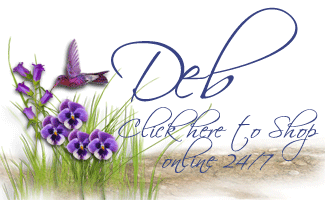 If you’d like to order any of the products I used in the projects, just click on the images below, to be taken directly to my online store. Remember – every order of $60 earns you 1 FREE ITEM from the Sale-a-bration brochure. You’ve only got 15 more days to earn your FREE product!